This new innovative book aims to investigate adult dyslexics and their long-term relationships, along with their journey through parenthood. The book begins by investigating adult dyslexics and their childhoods, looking at their emotional and behavioural coping strategies. These adults, with others from a website for adult dyslexics, look at the impact childhood trauma has on dating, then on marriage/long-term partners. A commissioned study interviewing long-term partners of dyslexics brings new perspective to understanding how dyslexia affects relationships and how they interact as parents. What seems clear from combining the many perspectives is that dyslexia has a distinctive effect on relationships, with communication being one of the greatest problems. Non-dyslexic partners seem to be attracted by the quirkiness that comes with dyslexia, and the dyslexic ability to think out of the box/being divergent thinkers. 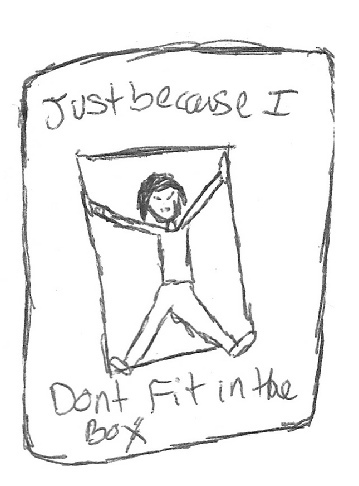 However the effects of dyslexia can also bring difficulties in reading social non-verbal clues, an inability to express oneself coherently, and the inabilities to converse with peers in general conversation. The research found that many dyslexic parents feel inhibited by school homework and interactions with school, creating an unbalanced weight on non-dyslexic partners to manage not only the home and finances, but all dealings with school. This extra burden can have a heavy impact on the survival of the relationship, and ‘social exchange theory’ is investigated with dyslexics. Dyslexia and careers are also investigated, with ‘post-traumatic growth theory’ used to explain why many dyslexics overcome extreme trauma in mainstream education, but still attain post-school at university and in business. This is an important theory that explains their resilience and motivation to succeed. 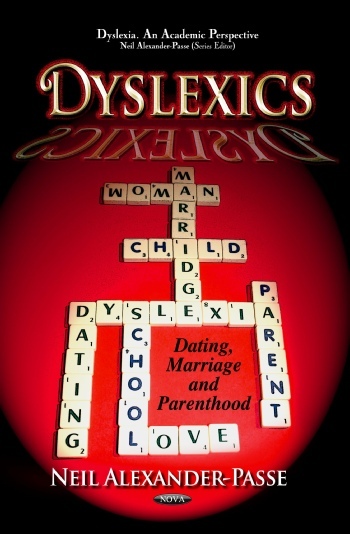 The book ends with a comprehensive hints and tips section for dyslexics and their non-dyslexic partners to aid relationships, marriage and parenthood with both dyslexic and non-dyslexic children. 24. CAREER ADVICE FOR DYSLEXICS?